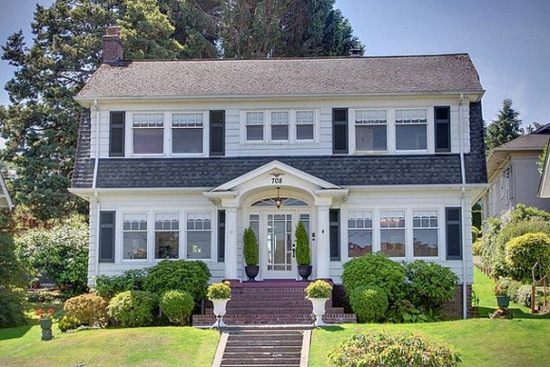 The house in Everett, Wash. that served as the interior set for Laura Palmer’s house in the 1990 David Lynch mystery series “Twin Peaks” can be yours for $549,950, complete with Laura Palmer’s wicker rocking chair. Just watch out for Bob! 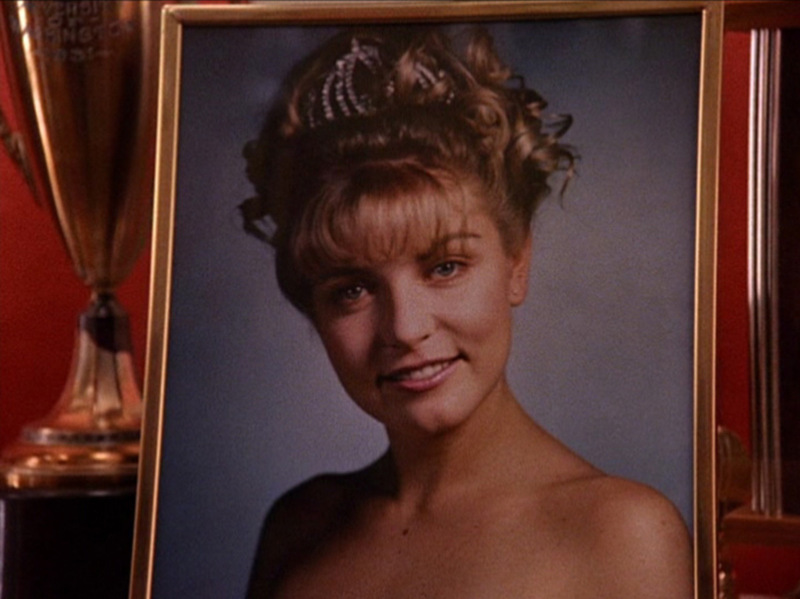 The house at 708 33rd Street in Rucker Hill was used to portray the “Palmer Residence” where Laura, Leland and Sarah Palmer lived in beloved TV shoe, as well as the film, Twin Peaks: Fire Walk With Me. The 4,104 square feet, the single-family house has four bedrooms and one and half bathrooms. Interiors of the residence feature hardwood flooring, drywall ceilings and French doors and windows. Living spaces include a formal living room, dining area, an updated kitchen with a mid rise island and custom cabinetry, and a study. There is a fireplace in the master suite which also has walk-in closets. A basement can serve as a den or game room. Outside, there’s a spacious backyard and a detached two-car garage.